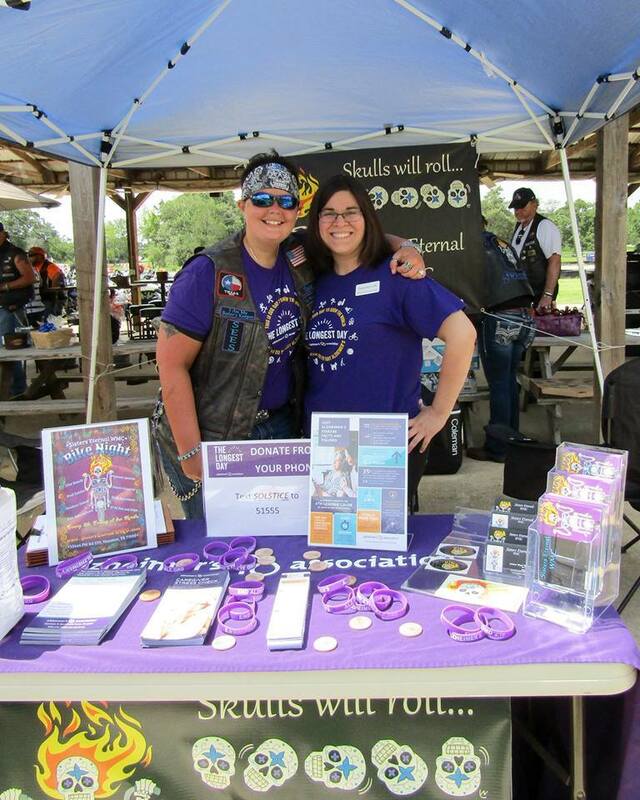 Sisters Eternal WMC are active members of the American Motorcyclists Association, as well as Abate and U.S. Defender Programs. 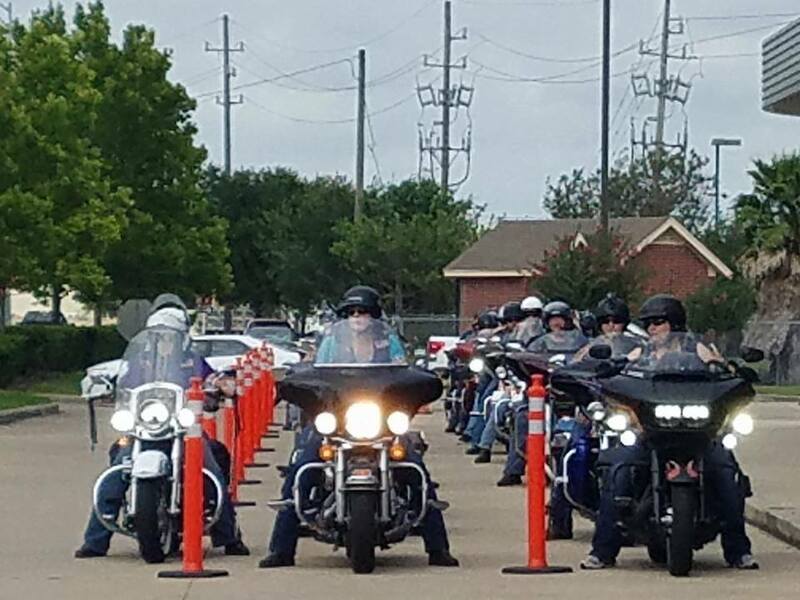 They attend various motorcycle rights and information exchange events such as the National Coalition of Motorcyclists (NCOM), Legislative Day, state rallies, and we support ABATE efforts. They answer Calls to Action, as well as promote safety and awareness of motorcycles and their riders, which is of utmost importance. Sisters Eternal WMC is partnering with Distinctive Dolls of Houston in fundraising efforts to benefit the Alzheimer’s Association. Distinctive Dolls of Houston is a remarkably dedicated group of professional women whose mission is to promote social skills of women in order to meet the demand of contemporary society. In addition, they strive to provide positive, productive, and pleasurable activities for the community. Distinctive Dolls of Houston favors high ethical standards, values honesty and integrity, as well as embodies a strong womanly character who challenges one another to be the best they can be. Both organizations enjoy giving back to the community as well as raising awareness for the Alzheimer’s Association. They support the Alzheimer’s Association’s efforts in advanced research to end Alzheimer’s and dementia while enhancing care for those living with the disease. On behalf of Sisters Eternal WMC. thank you so much for your support! Every $1.00 is very much appreciated and helps our Sisters to give back to the community and the many supported causes. 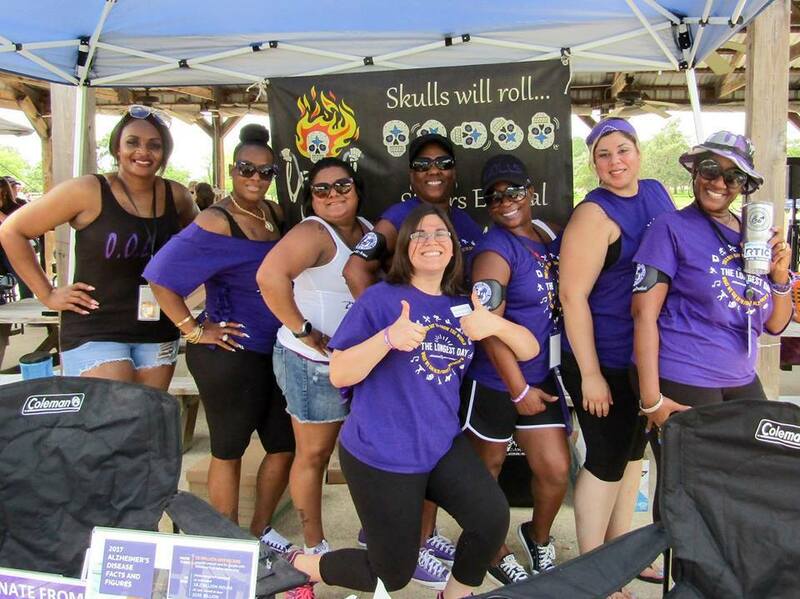 Sisters Eternal WMC, Inc., is a 501(c)(7), State of Texas Non-Profit Corporation. 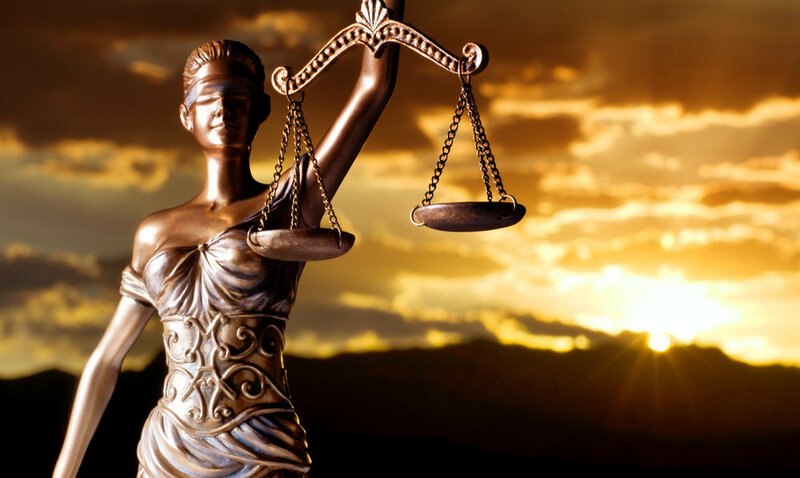 All donations are tax deductible to the fullest extent allowed by law. Their musical guests range from up and coming artists in the country scene to renowned favorites. You can discover new stars here before anyone else! Miranda Lambert played the Firehouse stage over 17 times before being catapulted to superstardom. They not only showcase country music, but ALL types of music because they are first and foremost a music venue. Shovelhead Runway was created when Chip Jordan and Eric Ellingson joined forces to create a band that wasn’t “just another cover band”. 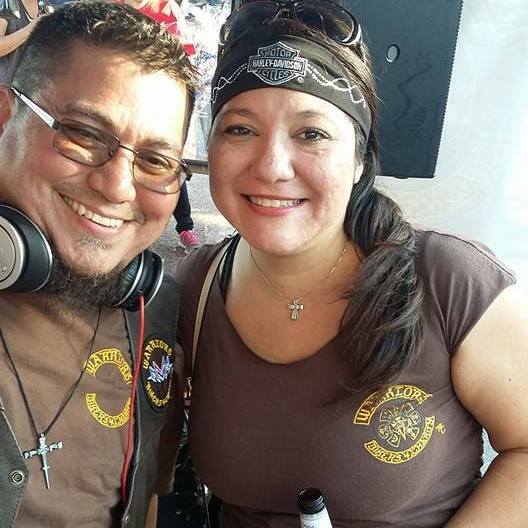 Both being avid motorcyclists and riding often, the idea to cater to the biker community and promote our Veterans (like Eric) and bikers and NOT play just anywhere. The name came from the Shovelhead motor being arguably the best sounding Harley motor, and when trying to figure out how to put that into a name, Runway, being a long strip of asphalt just had a great flow to it. Having roughly a dozen originals, as well as covering artists like Hendrix, SRV, Muddy Waters, and the Allman Brothers, and covering them well, the band exploded with the debut show February 11th, 2017. The band booked up 2017 quickly, having several venues booking throughout the year, playing rallies, private parties, good old fashioned biker bars, and donating several shows to benefits. The band promotes being interactive, taking the show into the audience, bringing people on stage, guest singers and players on the fly. Adding songs along the way, and working on the show is a passion for all three members, and the love of playing is obvious if you have ever been to one of the shows. All of the events are always posted, including planned weekends off to spend with family and go riding! Please like the page, come say hello at a show and if you want to contribute to a song, let them know and share the stage! The Brazos Valley All-Star Band combines the talents of the best singers and players in the Bryan/College Station area, performing blues, R&B, rock, country, soul and jazz, as a 3, 4, 5 or 6 piece band. The group includes members of the Texas Twisters, Leannasaurus Rex, Midnight Express, The Big Apple Trio, the CIA band, and other local bands. Black Velvet Band plays Rock, Blues, Country and Soul. 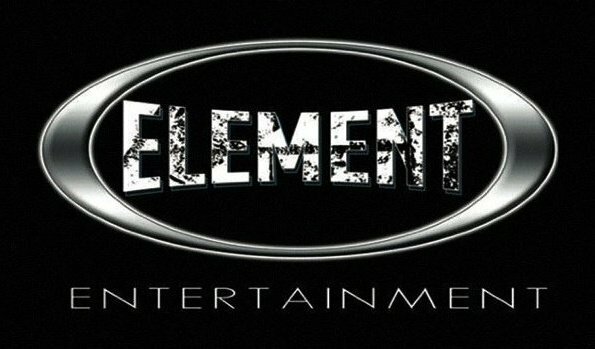 They are available for parties, clubs and events. Check them out on Facebook for upcoming gigs! Jerry Stubbs was a born salesman. When he landed his first job as a bread salesman in 1955, he rapidly became the top seller in his region. A few years later, he began peddling Yazoo lawnmowers. It didn't take long for him to operate one of the largest Yazoo dealerships in the U.S. But Jerry Stubbs' love of motorcycles would get the best of him. When Stubbs opened the doors of his small motorcycle shop in 1965, he only sold Suzukis. Then Harley-Davidson® and Honda® bikes. Before long, Stubbs Cycles was one of the largest and most respected dealers in Texas. By 1974, he had to triple the size of his building to accommodate the rapidly growing business. Today, Stubbs as the oldest dealer in the Houston area, maintains a powerful reputation among motorcycle enthusiasts for a solid, steadfast commitment to quality and service. 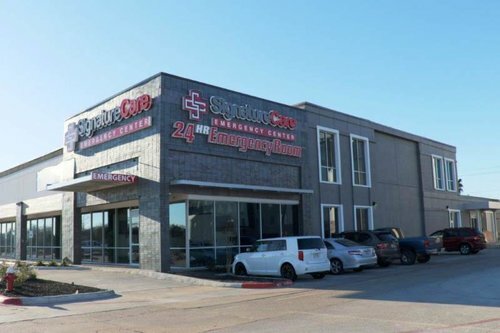 SignatureCare is a freestanding emergency room with locations in Houston, Mission Bend / Sugar Land, Stafford, College Station and Austin, TX. Additional locations are opening soon in Killeen and Cypress, TX. The ER is open 24/7 and staffed with board-certified physicians and licensed nurses. The Emergency Rooms, located in local neighborhood communities, function like a Hospital ER. They have ambulance service available if you cannot drive.